This long life, dual action rubber makes your old pet door look and work like new. This is the Pride Replacement Flap model# SD300. 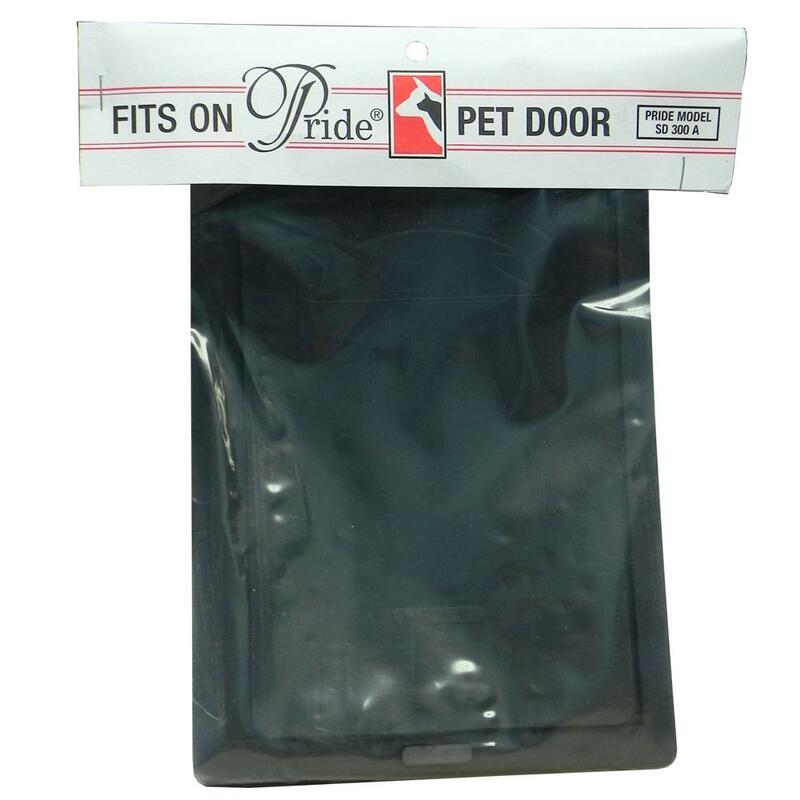 Fits the Pride Door Small. Arcata Pet stock #2977. Two-Piece set, U flap and main flap. Flap size 6 x 9-1/4 inches. PLEASE NOTE: that no additional hardware is included with replacement flap sets.